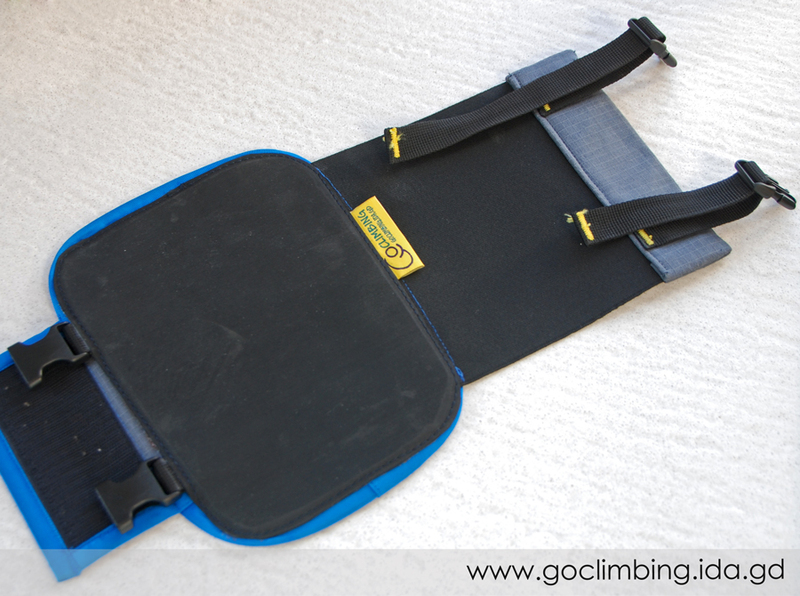 The knee bar pad Acrisuis combines the best of two other knee pad models Go Climbing pads – Danaë and Perseus. It is lightweight and comfortable, without being compromised by the thickness of the tire. 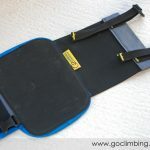 The climber can put on easy the knee bar pad Acrisius and it’s don’t move during climbing. You fixe the knee pad with two elastic bands with velcro. This provide maximum comfort and stability. 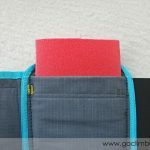 Like the other two models knee pads Go Climbing, this is not universal and finds its application in more technical and precise knee bars. We made the knee bar pad Acrisius mainly of very tight and durable elastic. When you put on the leg, the elastic is stretched almost completely. 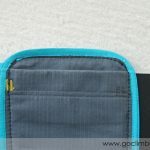 When the climber is moving and folding the legs, elastic stretch or shrink as necessary. 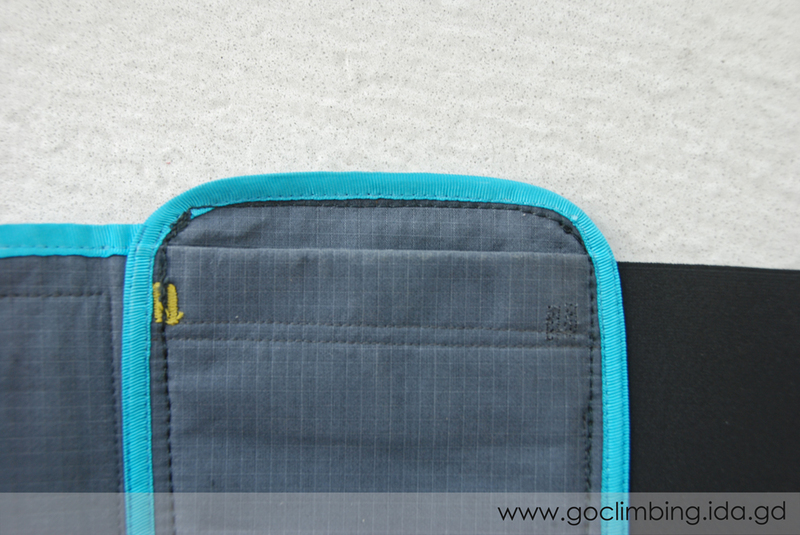 Thus avoid the annoying slippage of knee pad during climbing, which everyone has faced. We put an elastic bands with velcro with which you can fix the knee pad on your leg. The piece hard fabric at the end of the elastic band, distributes the stress evenly. For easy putting, the model Acrisius is open, unlike the Perseus. Thus, even during climbing, you can remove the knee pad. 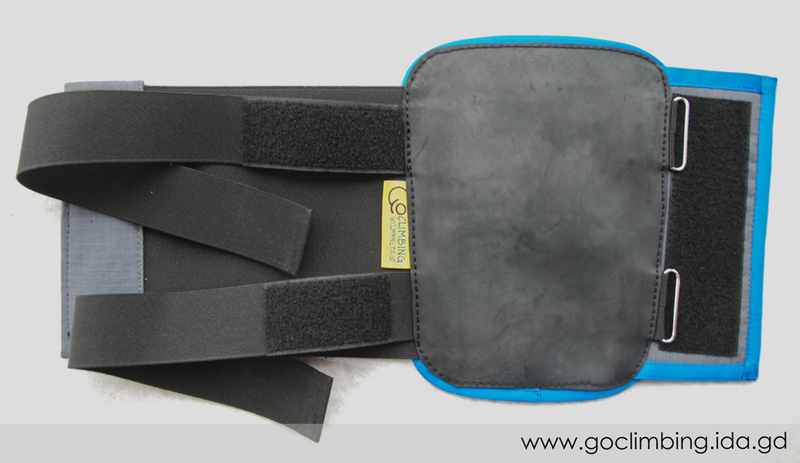 We use only very high quality materials in the knee bar pad Acrisius. The fabric is strong and thick enough to provide maximum comfort. The bands are elastic and fix wel the knee pad. 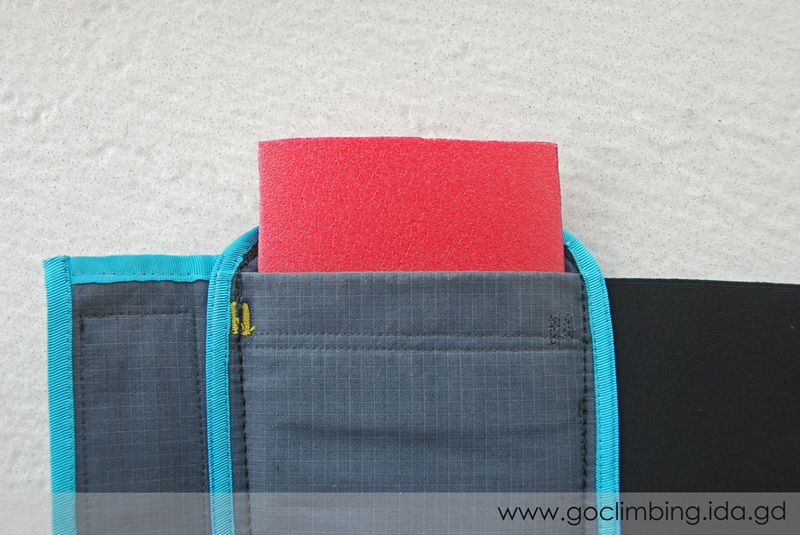 We put the same rubber we used on other Go Climbing – Vibram 3 mm. We made an innovation in the knee bar pad Acrisius – a pocket where you can put a piece of neoprene which fit precise. In this way, you have weapons, both for the painful knee bars and for the precision one, where it is important to feel the relief of the rock. The knee pad is sold together with a neoprene. 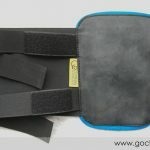 Acrisuis model of the knee pad Go Climbing has a left and right variety that are with cut and shape, wich facilitate the usage of left or right leg. 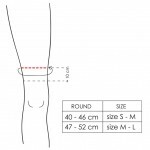 The knee bar pad Acrisius have two sizes S – M and M – L. To find out how big they are, you need to measure the round of the thigh about 10 cm above the knee. 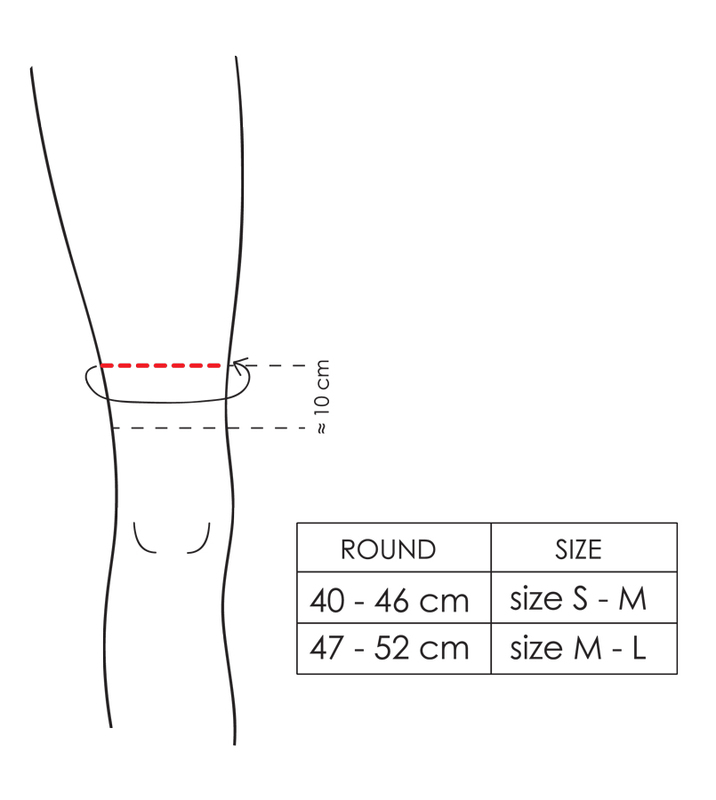 The size S – M is suitable if this round is from 40 to 46 cm., and M – L – 47 to 52 cm. If you prefer a special size for you, you can order. You can check the table size.